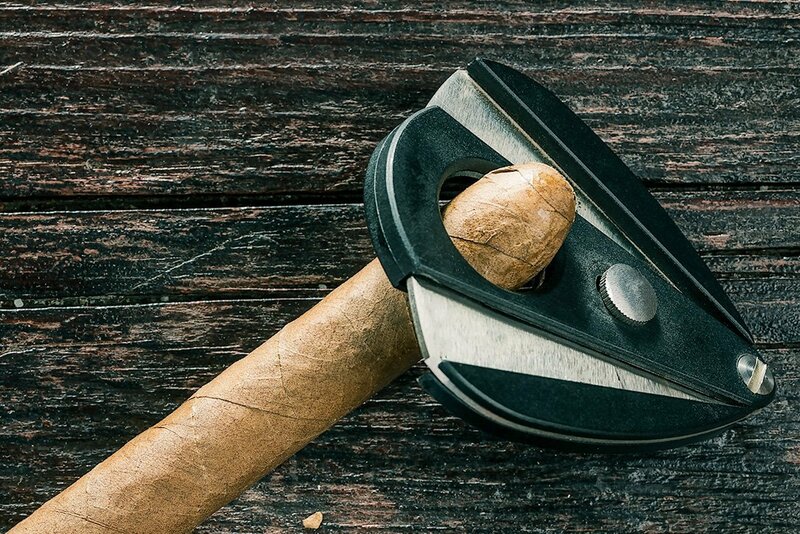 One of the first images that come to mind for most when thinking of smoking cigars is the ritual of cutting and lighting the cigar. 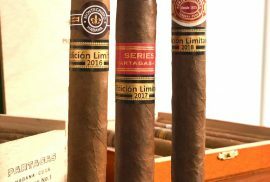 That is why here at Montefortuna Cigars, we wanted to recommend, to you, the top 5 cigar cutters in the market right now. 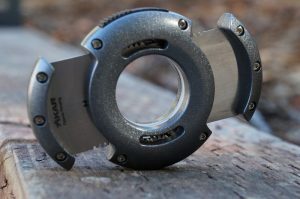 It is honestly one of my personal favorites, it can cut nearly any cigar ring size,it is heavy duty and has the switch blade feel to it which is always a plus when wanting to impress a fellow smoker. 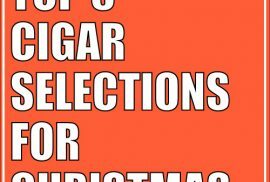 Xikar is coming up with some of the most innovative cigar accessories in the industry. Although a bit pricier than other brands in the market, its quality is unparalleled. This Double guillotine is one of the best traditional cigar cutters, perfect for a clean and smooth cut, every time. The cigar punch, either you hate it or you love it. 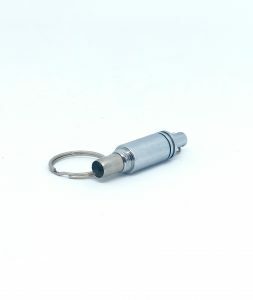 With this Adorini cigar punch, which doubles as a keychain. You can take your punch with you everywhere you go. Easy to use and robust, what else can you ask for? 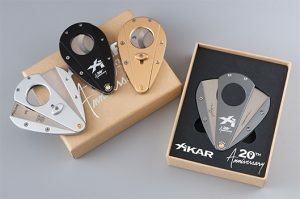 Again Xikar outdoes itself with this cutter, it could be considered a guillotine cutter, but its design gives it a feel that is much more than that. If you are feeling adventurous, this is the way to go. It is also very practical and easy to store due to its innovative shape. 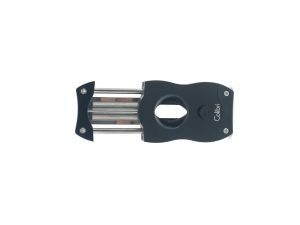 If you are feeling a bit fancier and you wish to have something to keep at your smoking table, the Cigar scissor deluxe by Adorini is sure to impress your guests. A clean cut every time, in a more relaxed manner. 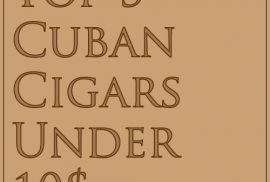 Everyone can be a cigar sommelier with this one! Let us know if you have any personal favorites in the comments below.